My name is Kostas Rontogiannis. I received my diploma on Electrical and Computer Engineering from the National Technical University of Athens in 2015. 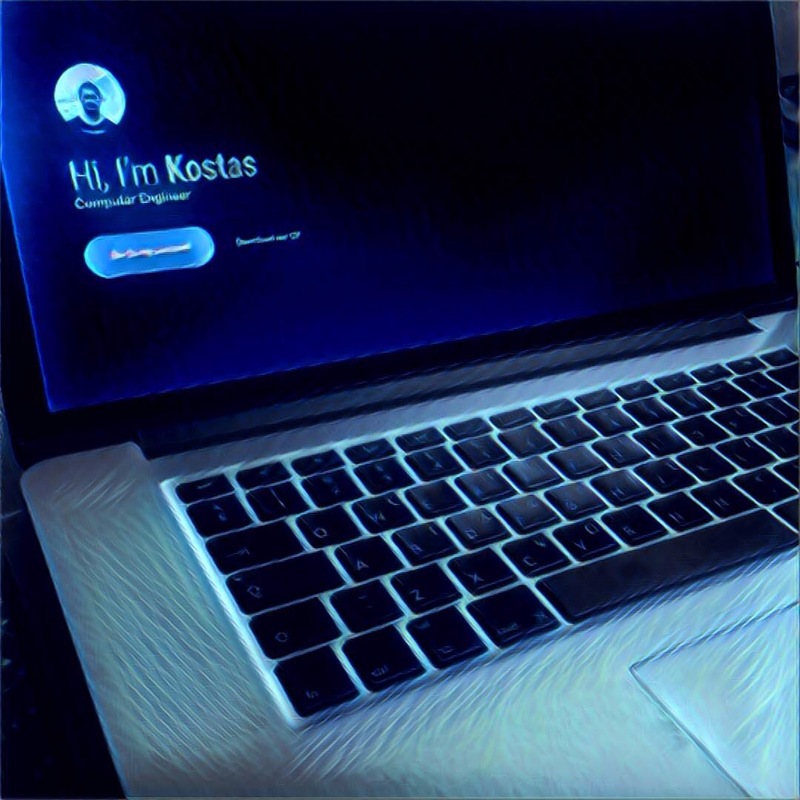 I specialize in the .NET framework, but also like to tinker with any interesting concept, specially functional languages. I'm also interested in high performance programming including cloud computing, multicore programming, down to garbage collection and JIT compilers. As a student I was Microsoft Student Partner for several years; lead and co-founded the first offline student community called StudentGuru NTUA focusing on .NET. During this time, I gave several talks about Microsoft related technologies. I've also given a few talks on the Athens F# User Group. Supervisors: Nikolaos Papaspyrou, Associate Professor NTUA. Kostas Kontogiannis, Associate Professor NTUA. Don Syme, Principal Researcher, Microsoft Research, Cambridge. Lab assistant in the 'Introduction to computer programming' course. 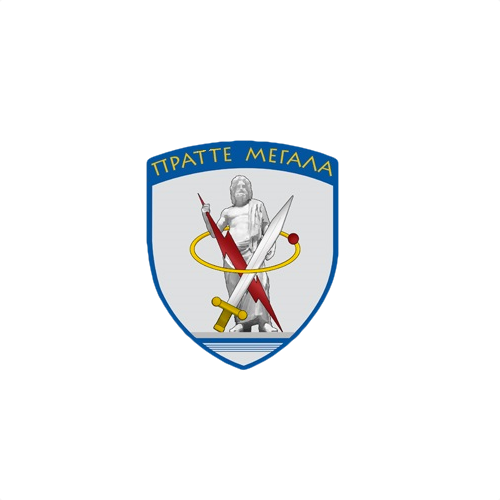 Sep 2015 - June 2016 Informatics Support Center of Hellenic Army Software Analyst - Computer Programmer Serving my compulsory time in the Hellenic Army, I was assigned the maintenance and implementation of the Hellenic Army Personnel Management System, administration of internal management tools, as well as training of new staff. Oct 2012 - Sep 2015 Nessos Information Technologies S.A. Software engineer Development of the cloud computing framework MBrace implementation of it's Azure Storage bindings, testing and performance tuning. Development of open source libraries: LinqOptimizer, GpuLinq. Developed MBrace.Azure : a complete implementation of the MBrace core components on top of the native Azure services, that is now the most popular MBrace runtime. 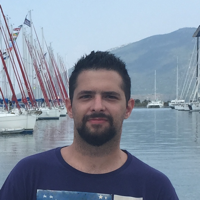 Sep 2010 - Sep 2014 Microsoft Corporation Microsoft Student Partner Co-founded the first .NET related community (StudentGuru NTUA) in National Technical University of Athens. My activities included organizing multiple workshops and seminars, giving several talks and technical blogging on StudentGuru. Co-developed the app Athens Life and got awarded a Nokia Lumia device, out of 35 contestants. Organizer and speaker at the Athens F# User Group. 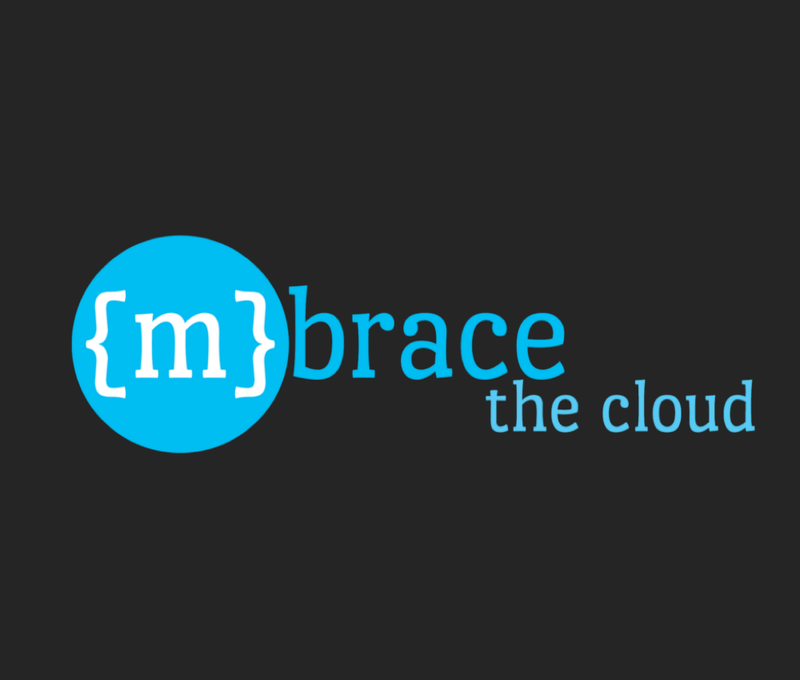 MBrace is a standalone cloud computing framework written in F#, able to execute arbitrary code send from a REPL or a standalone applications, designed to run on-premises but also with Microsoft Azure Storage support. MBrace.Azure is an open source scalable cloud computing framework, based on the MBrace principles. Written from scratch on top of the native Azure services like Service Bus and Azure Storage, MBrace.Azure is the most popular MBrace runtime implementation. LinqOptimizer is an open source library that acts as a runtime compiler and optimizer for Linq expressions. LinqOptimizer is able to transform Linq expressions to optimized for loops and achieve speedups up to 15x. GPULinq is an open source library that optimizes and compiles Linq expression trees to efficient OpenCL kernels and run them on the GPU. 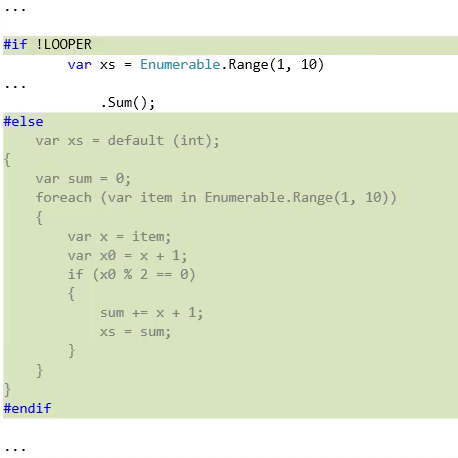 Looper is a C# Roslyn based Analyzer and Code Fix provider meant to transform Linq patterns to efficient loops. Looper is open source and under development. Maintenance, development and optimization of the Hellenic Army Personnel Management System. IDE7 is a Windows Phone 7.5 application, enabling users to write their own programs on a mobile device and execute them using the ideone.com service. IDE7 offered multilanguage support, a code editor with services like syntax highlighting, bracket matching, etc, as well as a file management system. I co-developed IDE7 with Nontas.